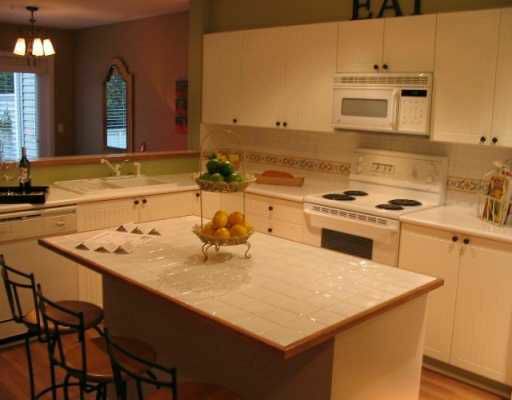 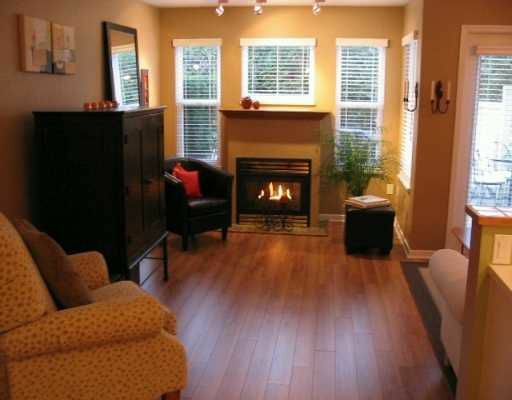 KNOCK YOUR SOCKS OFF when you enter this beautiful 3 bedroom, 3 bath tonwhome in the Pillars. 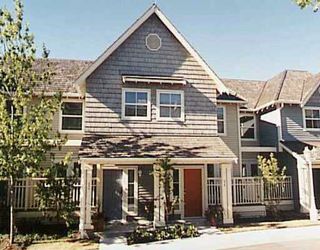 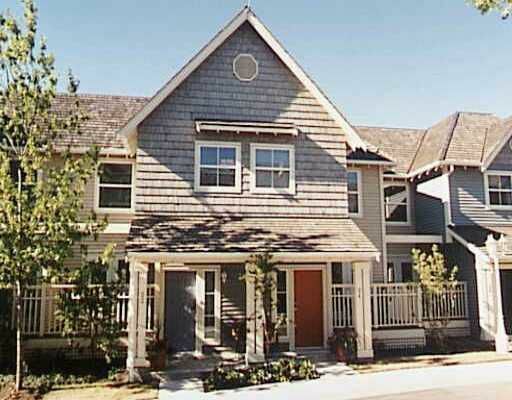 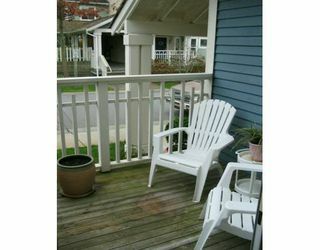 It features radiant floor heating, 2 parking, outdoor areas back/f ront, basement storage and upstairs laundry. 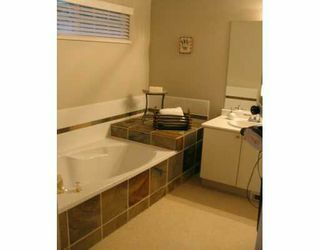 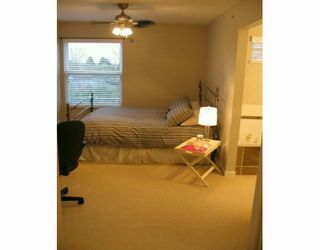 Quiet suite away from road yet quick access to Hwy 17. Floor plan is incredibly open and decorated in a cozy country style. 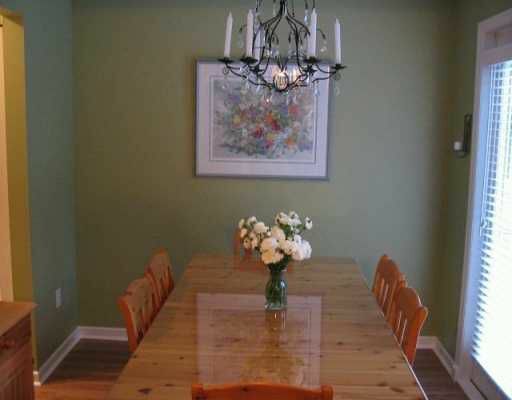 Recently painted with Benjamin Moore throughout and extensive QUALITY laminate flooring. 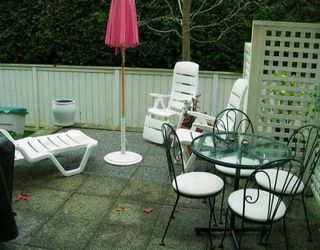 Quiet neighbours and a great communit y atmosphere to make you feel at home. Recreational trails and dyke access only meters away for active people and/or pets.